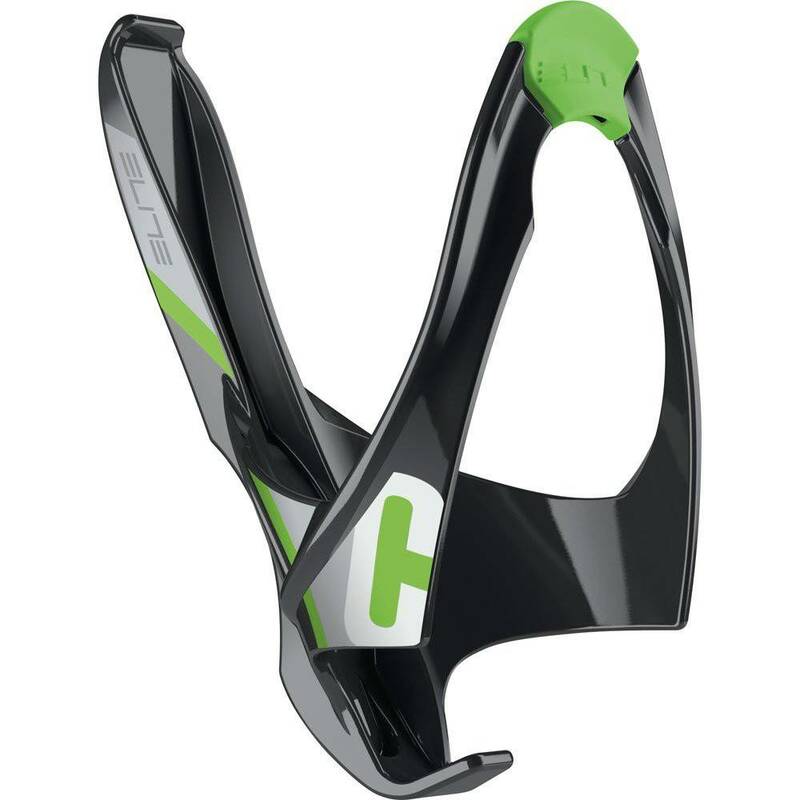 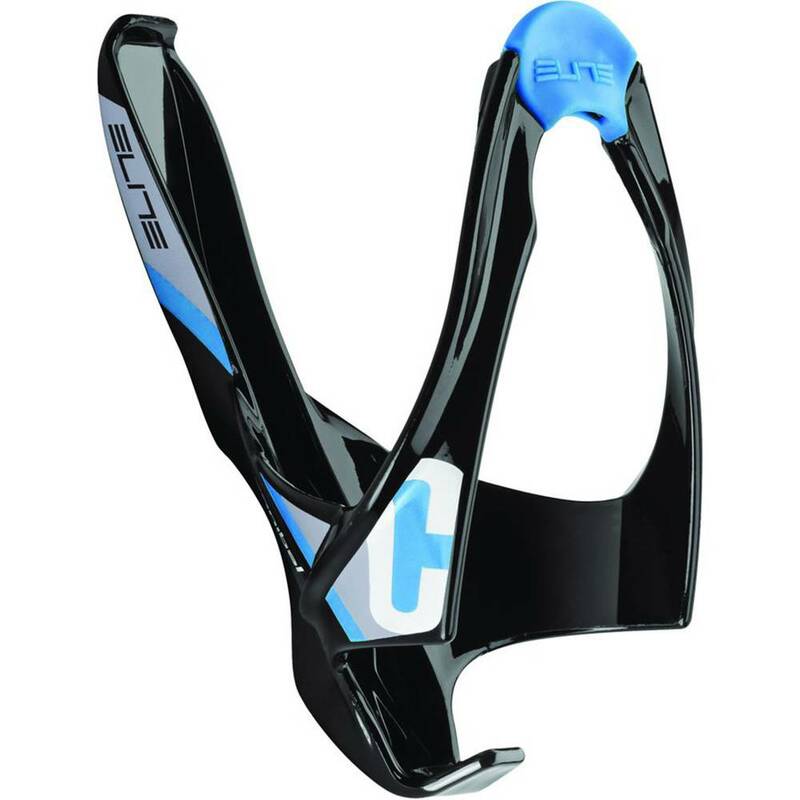 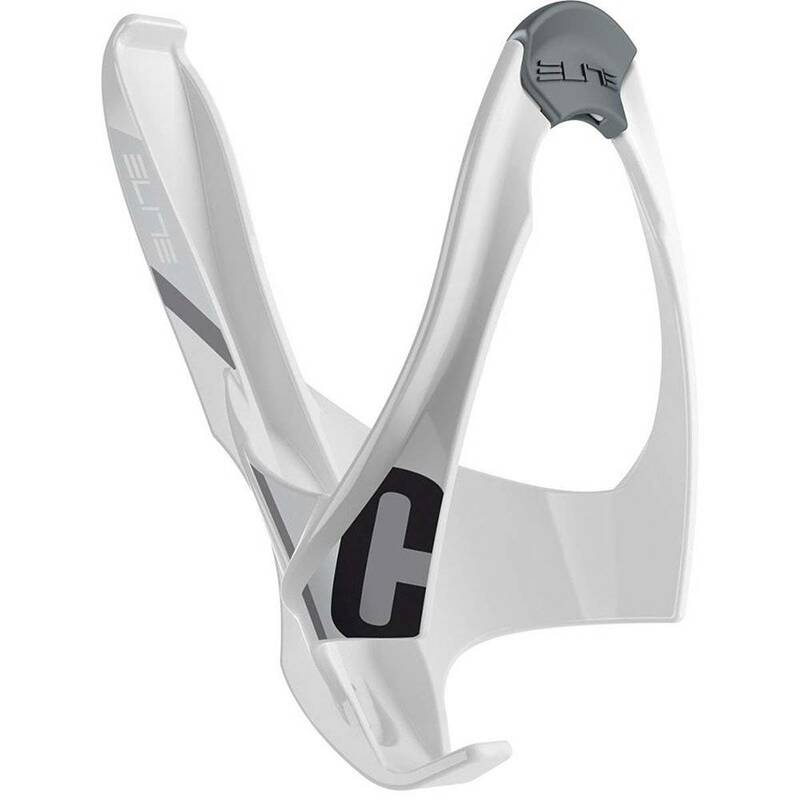 The Elite Cannibal Water Bottle Cage devours its competition as resoundingly as Eddy Merckx gobbled up the Euro peloton. 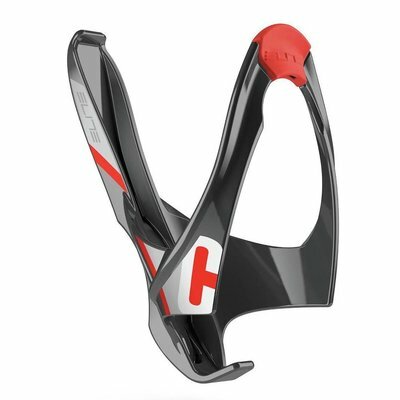 Unique, elegant and functional, this side-entry cage allows a water bottle to be inserted from the left or right side, as well as the front, for effortless hydration. Not only that, its self-adjusting design adapts perfectly to the size of your water bottle.